iRealHousewives | The 411 On American + International Real Housewives: Danielle Staub Files Temporary Restraining Order Against Husband Marty Caffrey! 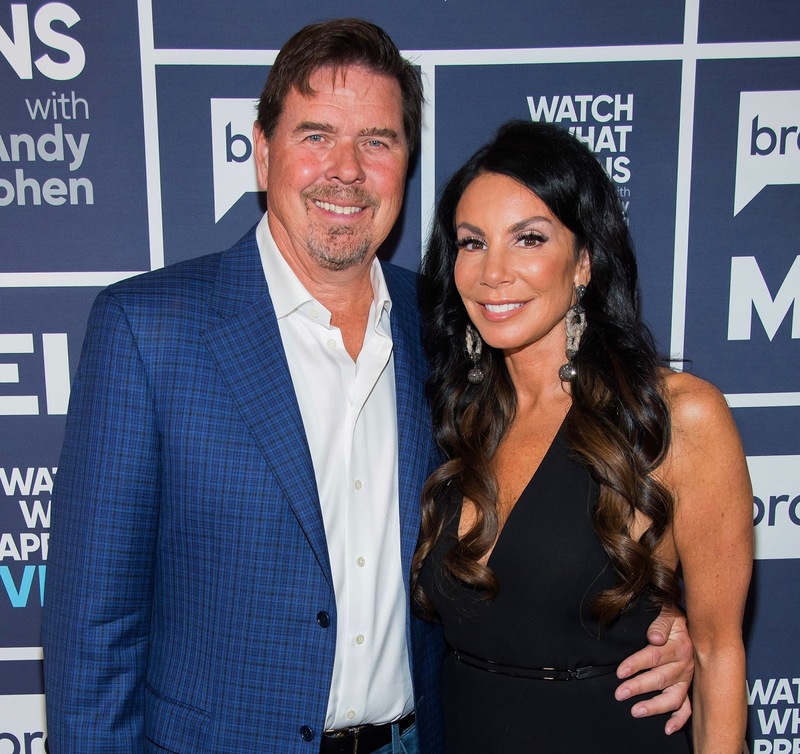 Danielle Staub Files Temporary Restraining Order Against Husband Marty Caffrey! According to the restraining order obtained by Us Weekly, Staub “found her husband standing in her garage” after she got one of the other entrances open. “He appeared to be under the influence of alcohol, agitated and confrontational,” the docs read. After entering the home and going straight to her room, Staub heard a “disturbing noise” and “realized that several of her family portraits of her children and other sentimental framed photographs had been taken down causing her to be upset,” according to the order. The source also told the publication that Caffrey “took a bunch of Danielle’s belongings and hid them in his car,” which the police found after they were called by the businessman as Staub searched the home for her photos. Caffrey had “20 minutes to leave the house” after the restraining order was issued, per the source, noting that the order is active until their August 20 court date. Meanwhile, Caffrey claims that Staub has been upset with him since his lawyers sent her a letter advising her to hire representation on Thursday, August 9. Caffrey also claimed that he called the police on Sunday night because she threatened him.